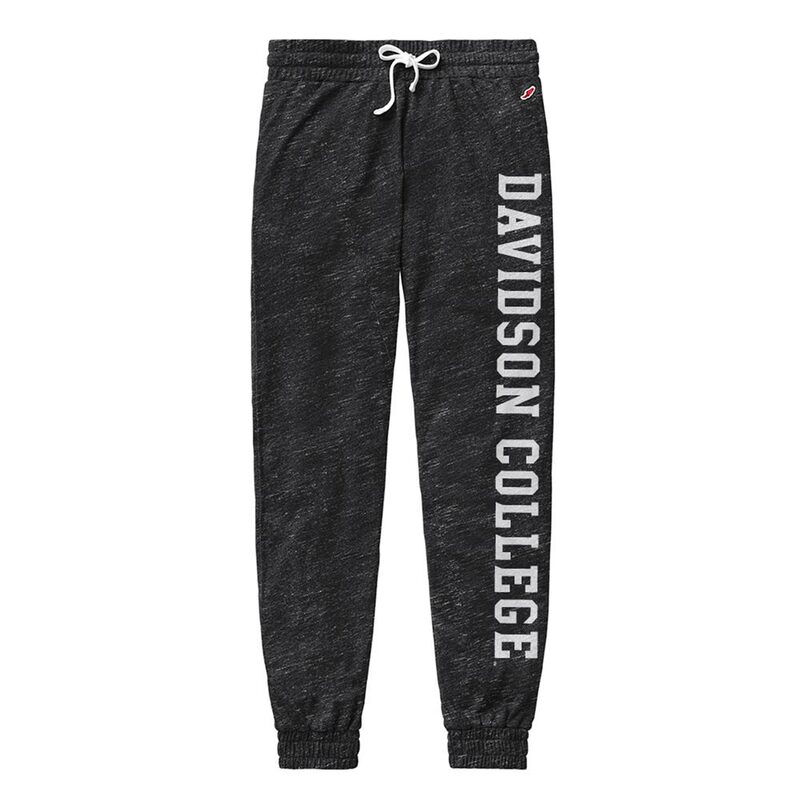 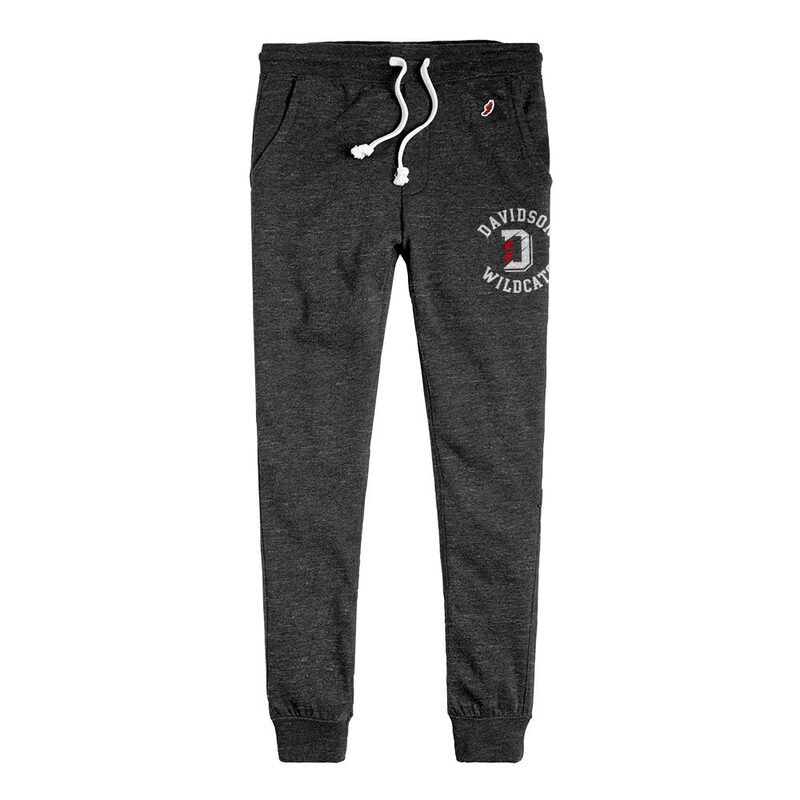 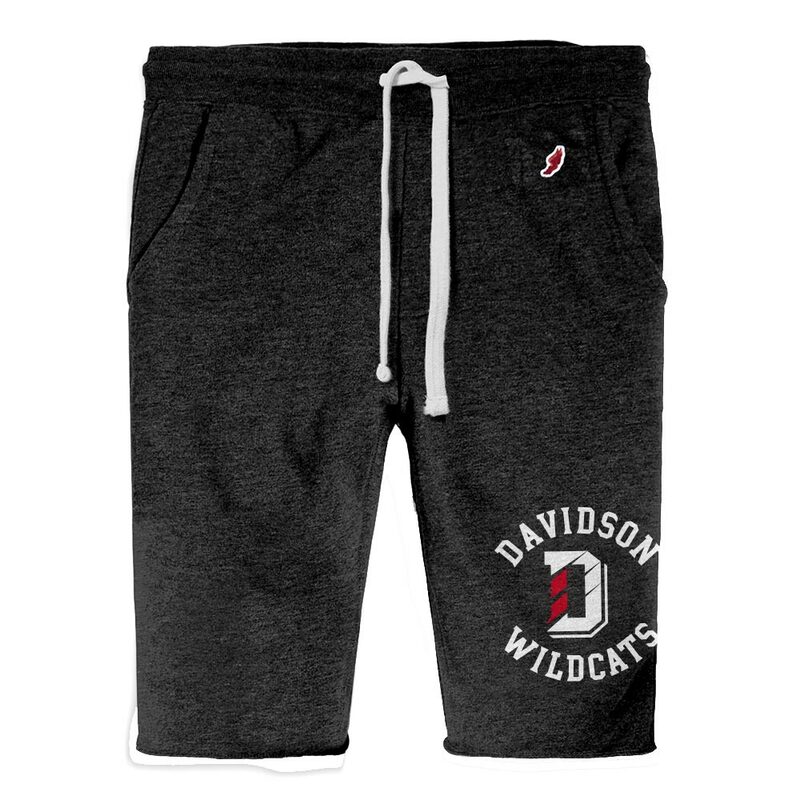 Please select option for Pants Joggers - Onyx Heather - Davidson Over D.
Please select option for Shorts - Onxy Heather - Davidson Over D.
Please select option for T Shirt Long Sleeve - Black - D Logo. 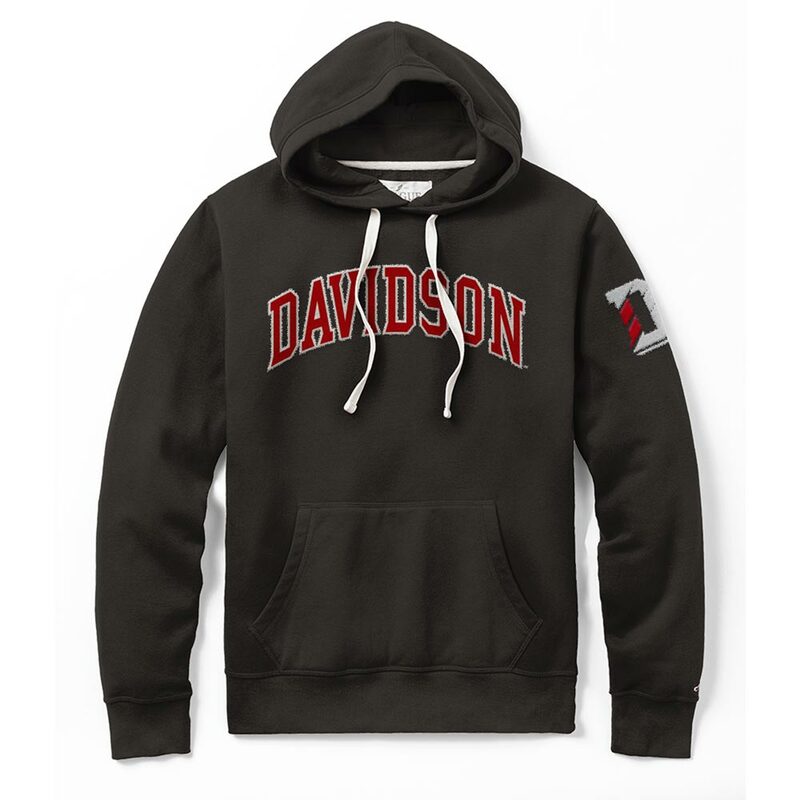 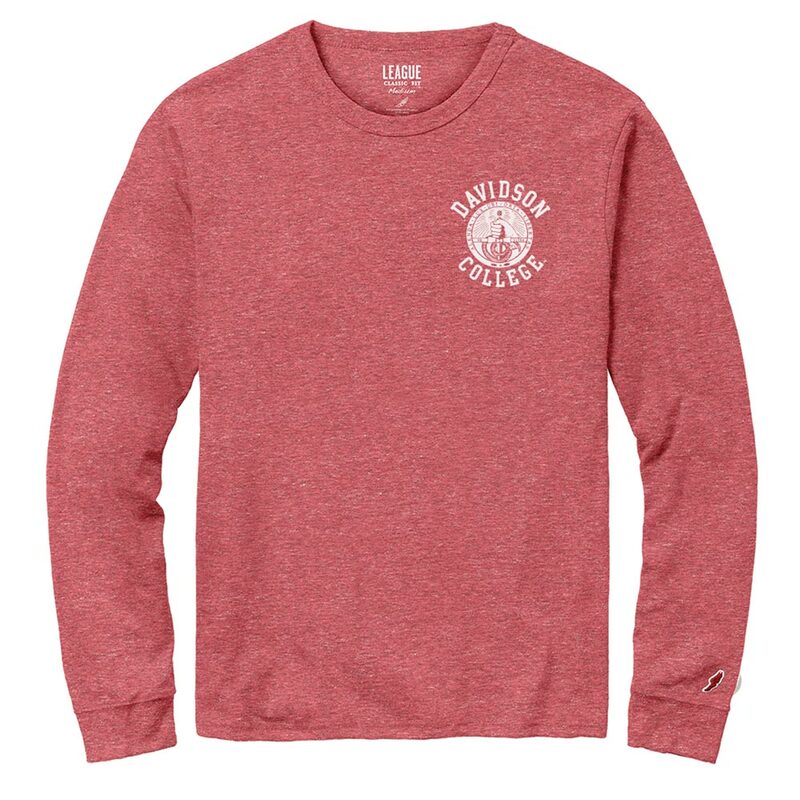 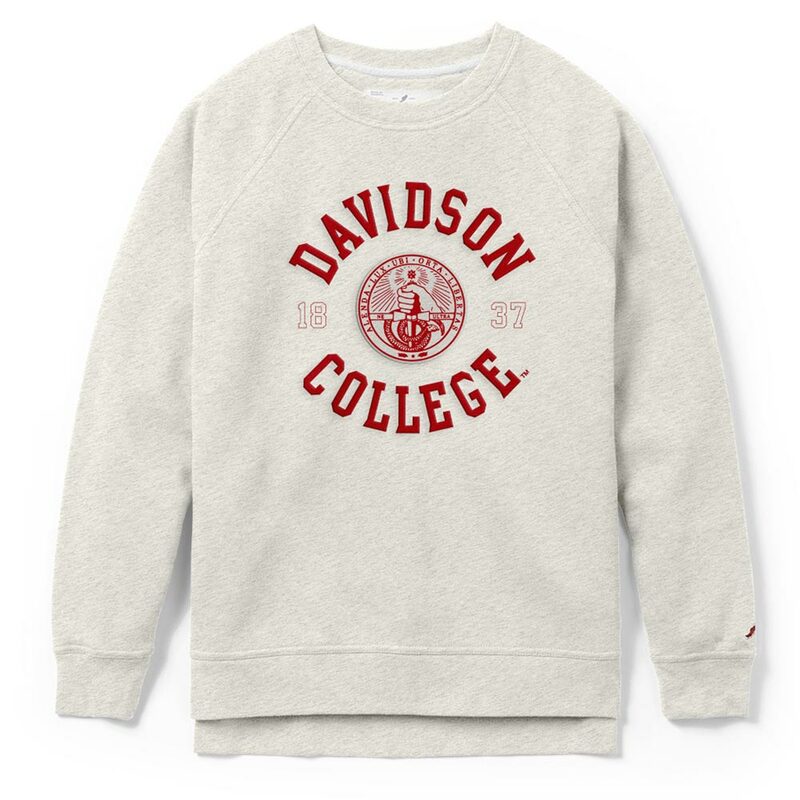 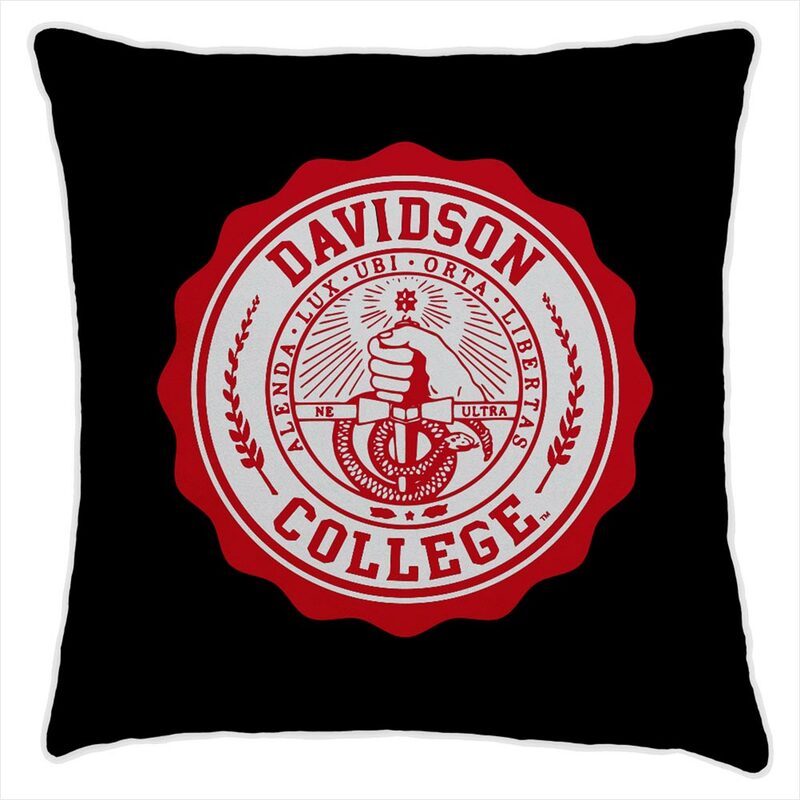 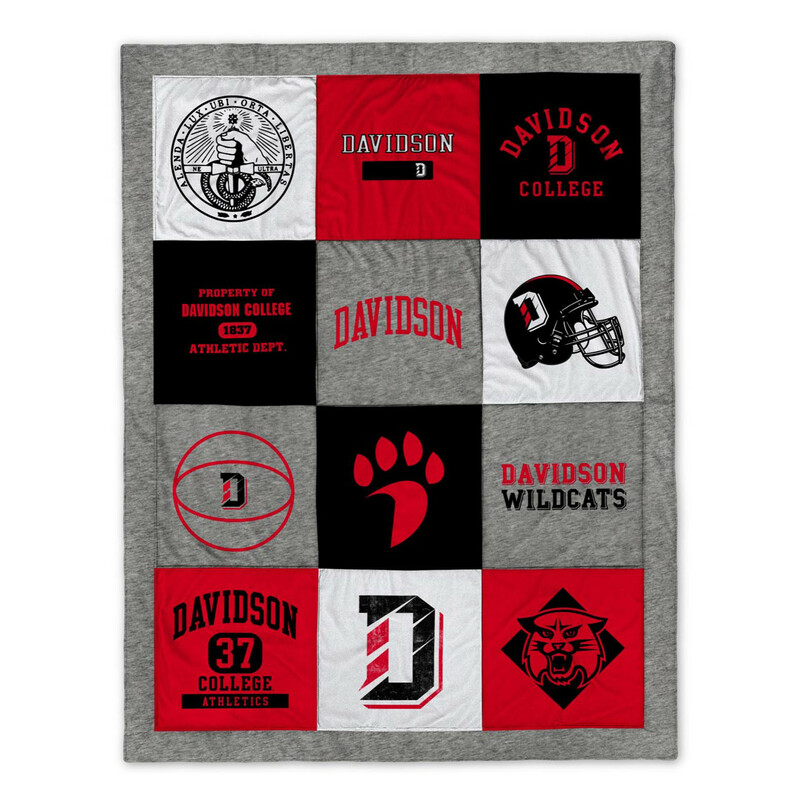 Please select option for T Shirt Victory Falls - Red - Davidson Arched. 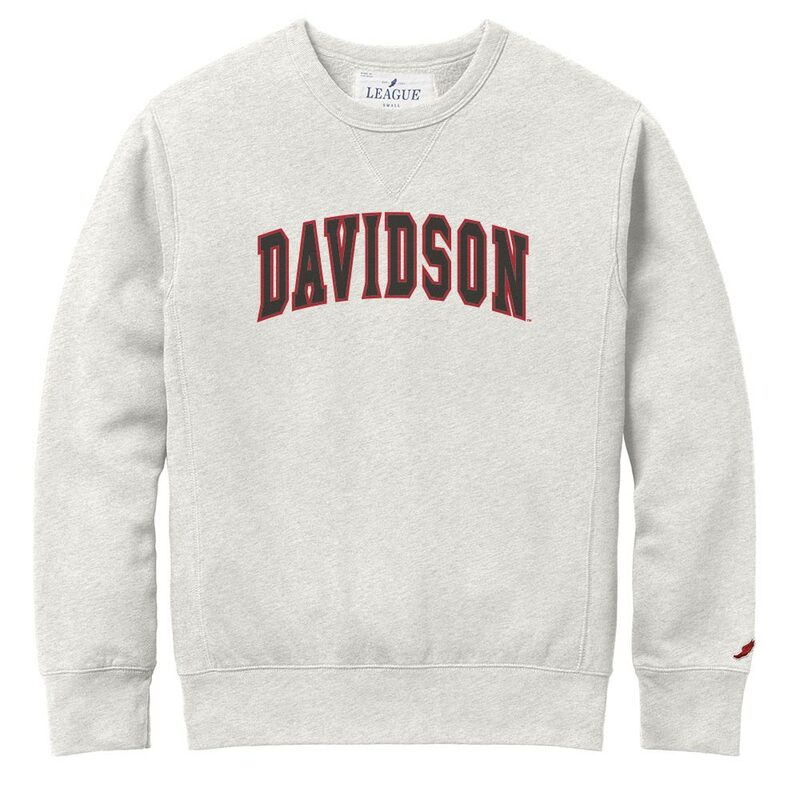 Please select option for T Shirt Victory Falls Oxford-Davidson College Over Seal. 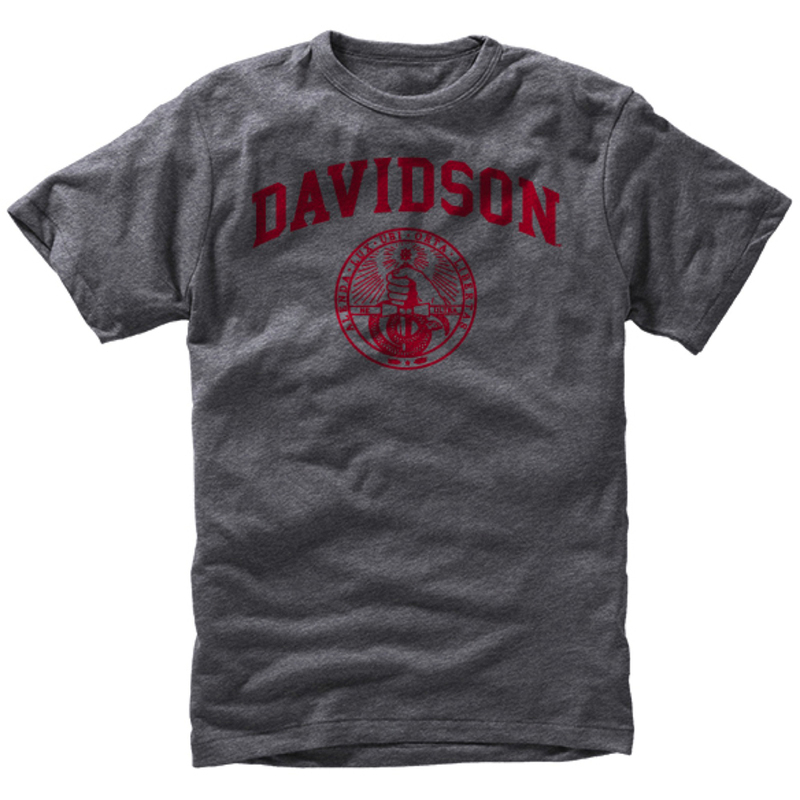 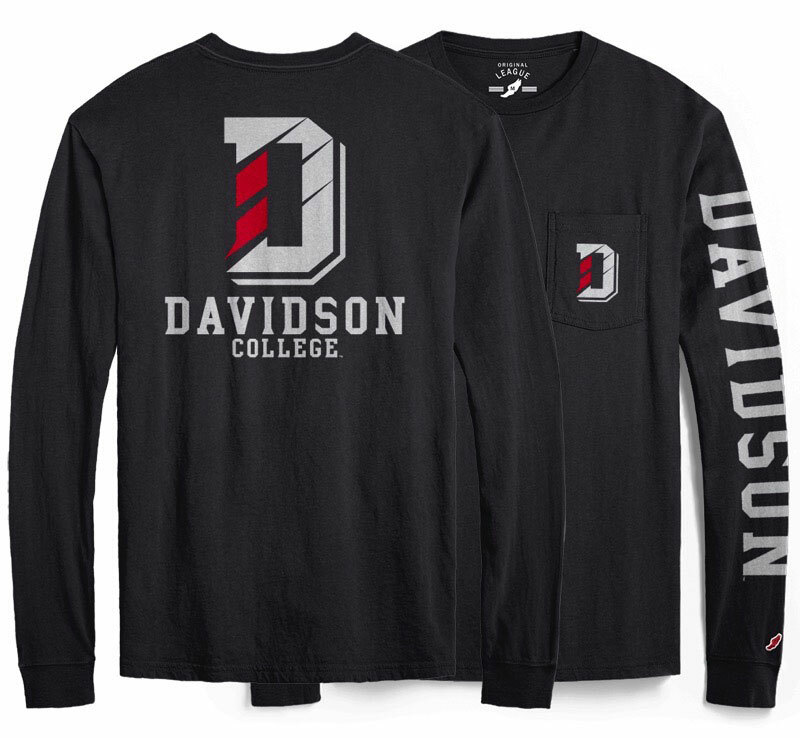 Please select option for T Shirt Victory Falls-Davidson Arched. 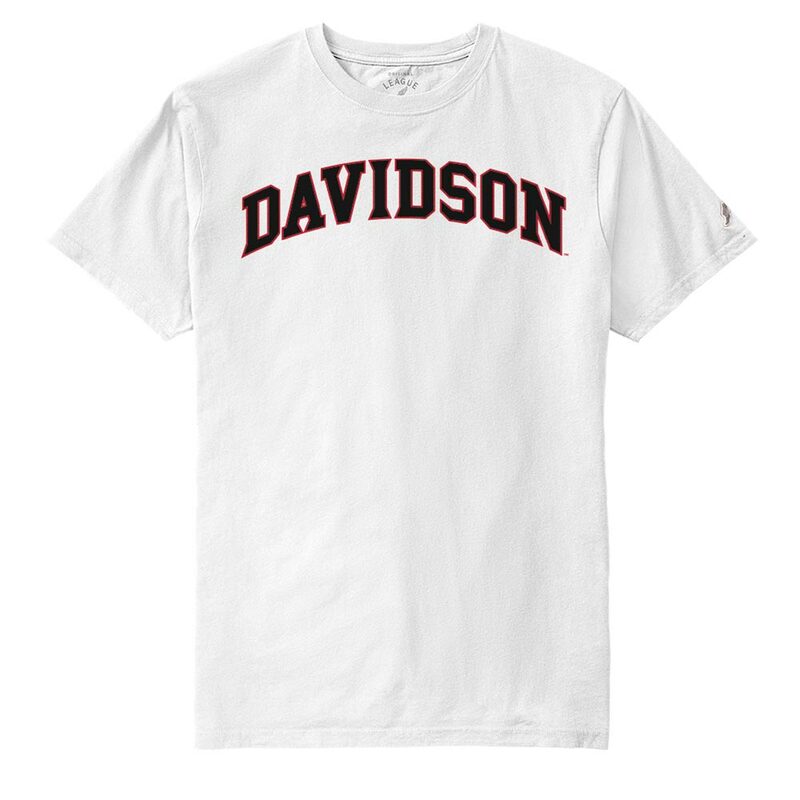 Please select option for T Shirt White-Davidson Arched.